Get FREE Access to my 2019 Blog Content Calendar Spreadsheet and save yourself the HEADACHE that hold many bloggers back from being successful. You will also get my BEST tips on how to build a business with a blog. 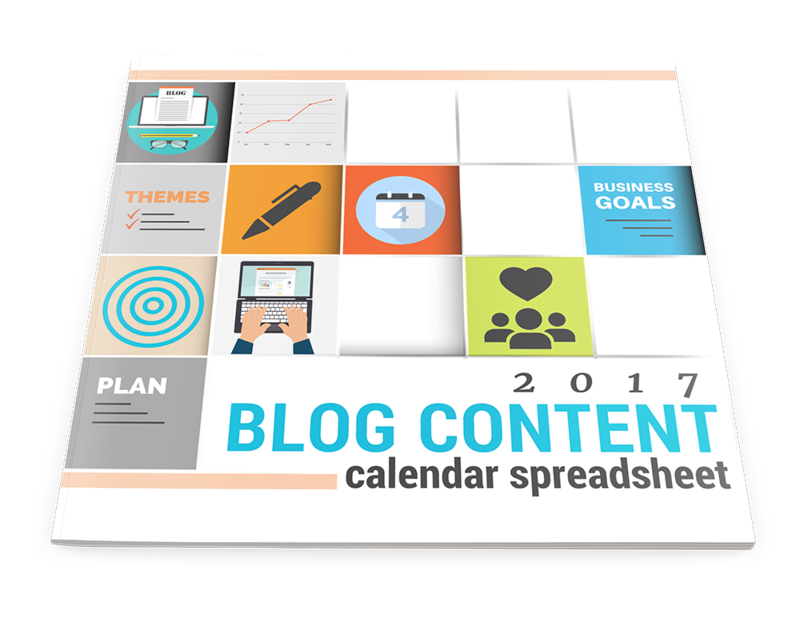 Get a planning sheet to determine your blog content themes and topic ideas. Feel CONFIDENT that you are creating the right content to grow your list and increase your blogging income!